It seems a bit quiet on the Yola bridge Road, Adamawa state. You may have had a quiet year, a busy one, or a combination of both. Whatever the case, as you cross the bridge connecting 2015 and 2016 here's hoping you've been able to count your blessings this year, and that the next year will be even greater! This photo has been added to the Man-made Structures, Landscapes gallery! Introducing a new addition to the Gallery section: Nigerian Quotes! Here you'll find uplifting and interesting quotes made by Nigerians. "It is only on that basis of equality that peace can be maintained in our continent." 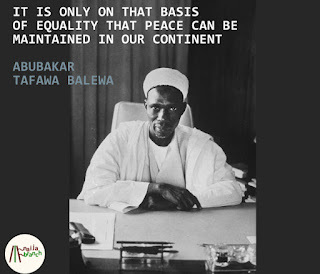 This is from the speech he delivered at the United Nations General Assembly on the 7th of October, 1960, less than a week after Nigeria became an independent country. The full transcript of his speech can be found here. Also in the gallery is a quote by Mrs Hafsat Abiola-Costello, the Founder & President of the Kudirat Initiative for Democracy (KIND). "Peace comes from being able to contribute the best that we have, and all that we are, toward creating a world that supports everyone." Here's the thing: Naija is a great country. It really is. Naija is a vast land of many tongues, many traditions, many highs, many lows, many stories, and so much more. Naijabranch aims to bring you that little bit closer to the incredibly complex country that is Nigeria by offering you relevant content - in this instance educational puzzle games with a nigerian flavour (and they're all free!). 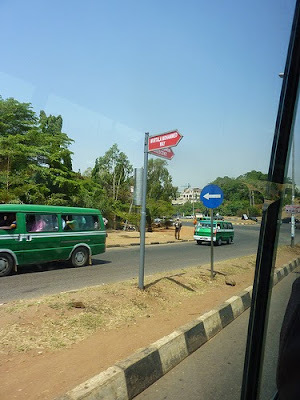 Thanks for visiting the site, and we hope you'll embark on this Naija discovery journey with us. Vocabmix (Yoruba) is now Live on naijabranch.com! 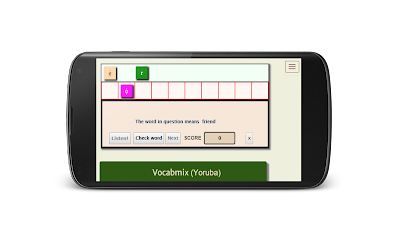 Vocabmix is also now available in Yoruba! Indeed the whole website has had a bit of a revamp! 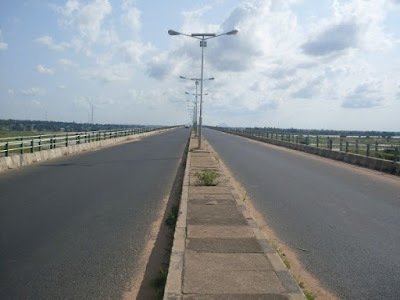 The blog has a new look and address: (blog.naijabranch.com). There's also now a dedicated mobile site for phones, while you can still continue to access the main site from your tablet or laptop. (You can only still get the additional wind turbine level on Google Play though). Don't forget to check out the galleries too!